Protect Your Investment! Get Insurance! Buying a home is a very intricate and busy process. Sometimes it can be hard to keep track of everything that is going on, between the disclosures that need to be signed, money that has to be wired, and negotiations that are taking place throughout the transaction. However, there are a few important investments that you should consider making along the way so that your major investment is protected. By obtaining Home Owners Insurance, a Home Warranty, Flood Insurance, and Title Insurance, you can rest easier knowing that your home is insured against potential unforeseen disasters. The first thought that usually comes to mind when someone hears homeowners insurance is, how much does it cost, and is it required? Whether or not homeowners insurance is required will vary depending on where you live, but in the state of California it is not required by law that you have homeowners insurance. If you are financing your home with a mortgage, your lender will most likely require you to have homeowner's insurance to protect not only your investment, but their investment as well. Although you can legally own a home in California and not have homeowners insurance, it is a good idea to protect your home, and your personal belongings inside the home, against any unforeseen damage. Homeowners insurance will help protect your home against natural disasters, and accidents that may occur within the home. For more information about Homeowners Insurance Click Here! Investing in a home warranty is like investing in peace of mind! The cost to get a home warranty varies from state to state, as well as between providers, however there are many plans that are below $500. A home warranty typically covers repairs on your home, including electrical, plumbing, furnace, heating ducts and central air conditioning, major appliances, and the water heater, but there are exceptions from coverage that will depend on your specific home warranty. It is important that you read the warranty carefully to see what is and what isn't included in your coverage. Having a home warranty can help protect you financially against damage to your home, and is excellent support for home insurance. If you live in the Guerneville area there are certain parts of your property such as septic systems, solar heating units, pools and spas, and lighting systems that are normally excluded from coverage. For more information on Home Warranties Click Here! Flood Insurance is a sound investment if you live in an area that has large amounts of rain, hurricanes, snow, or is ocean front, river front, or creek front. Flood insurance protects your home against the damage done by water entering your home. The cost of a flood insurance policy will vary depending on the year, the type of construction on the home, and where the home is located. Homes that are located in high risk areas, such as water front properties, will require a higher rate policy because there is a higher chance of a claim being made to the flood insurance company. Some lenders will make flood insurance a requirement to obtain a mortgage because it will protect their investment in the event of a flood, snow storm, or hurricane. 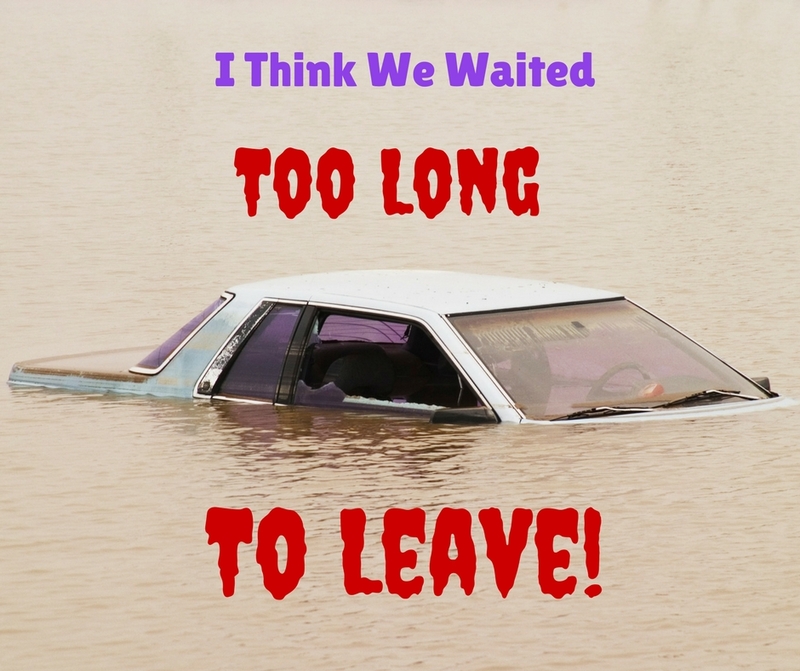 To learn more about flood insurance Click Here! When you are in escrow, your title company will do a title search to see if there are any liens, encumbrances, judgments, etc. that may be clouding the title of the home. 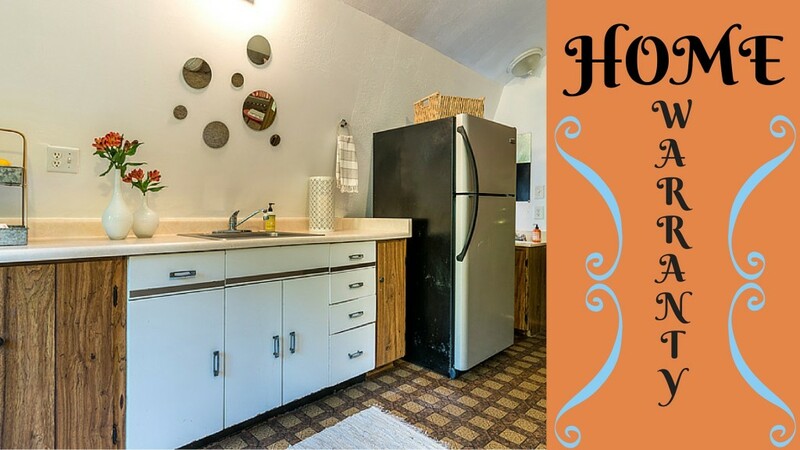 The title company does this search of public archives to find any records of anything that may affect the title of the home in order to remedy, if possible, any issues in ownership. Once they have completed this search, they will prepare a Preliminary Title report that will outline what they found. There are different types of policies that are available, and your title company will work with you to choose the one that fits your situation. It will also tell you what the exceptions to the coverage are, which is really important information because it lets you know what they are NOT protecting you or your home against. A good example of what a standard title insurance policy would not cover is unpaid property taxes. If a homeowner fails to pay property taxes, the title insurance company will not insure the title against that lien. Usually, if there are unpaid property taxes, title will pay them out of escrow before they pay the seller at closing time. For more information regarding title insurance policies click here. Title insurance is a one time investment but the coverage continues as long as you own the property. The cost of title insurance may vary based on where you are buying a home. 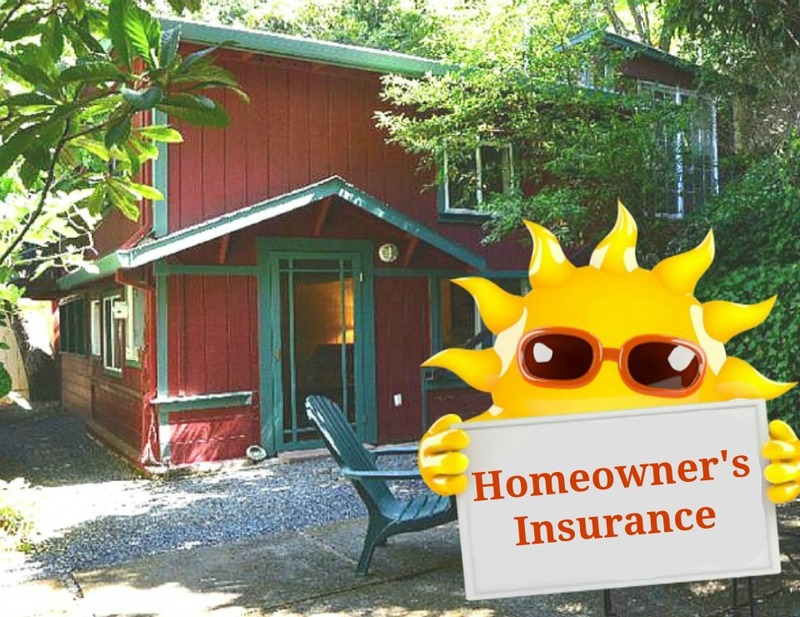 To find out a general idea of what it will cost to get title insurance on a home for sale in Guerneville click here.